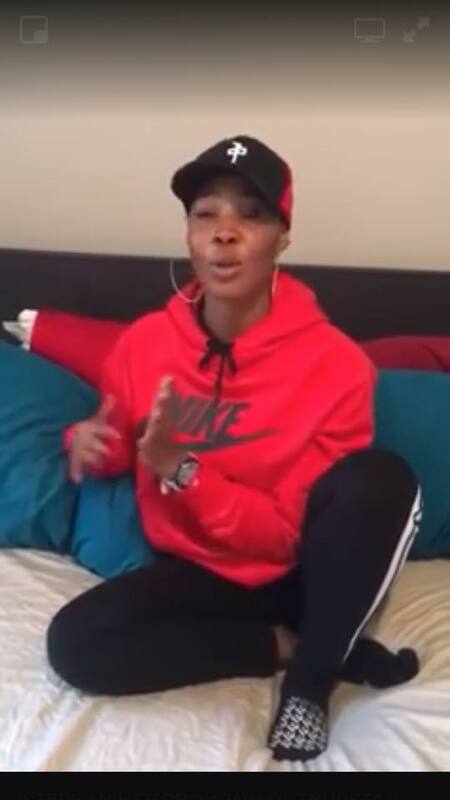 Stephanie Otobo has resumed slamming Apostle Suleman. She released a video vowing that she is not done with the fiery Apostle, until he accepts they had an affair. I will come After You Legally. You are not a man of God, You are not a pastor, you are an ordinary man and I have seen your nakedness, you are an agbero ,a vulture,you are so skinny like a rat. I have placed a curse on you. I cannot be scared of you, It would not be well with you until you speak the truth.